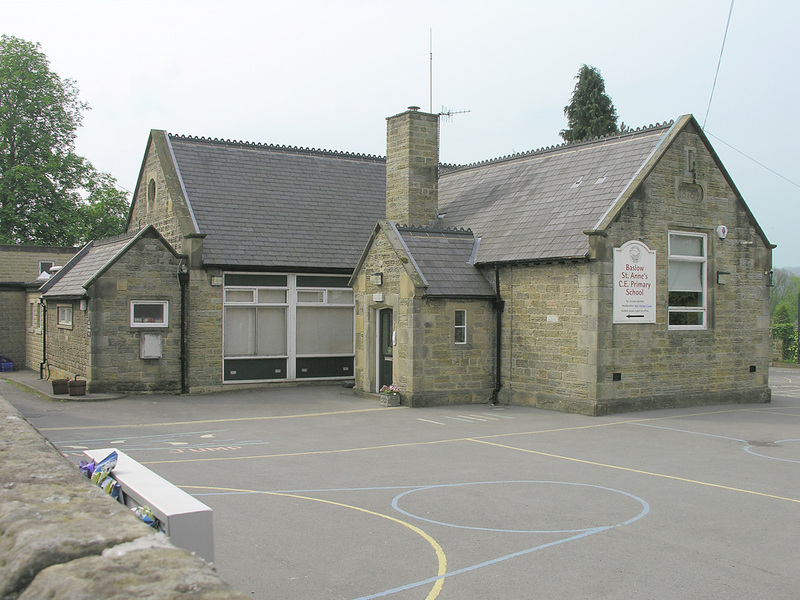 St Anne’s Schol Baslow. Built 1760 and still going strong. The part in the photo is original.